Over two weeks of great diving with two different NCRD groups. 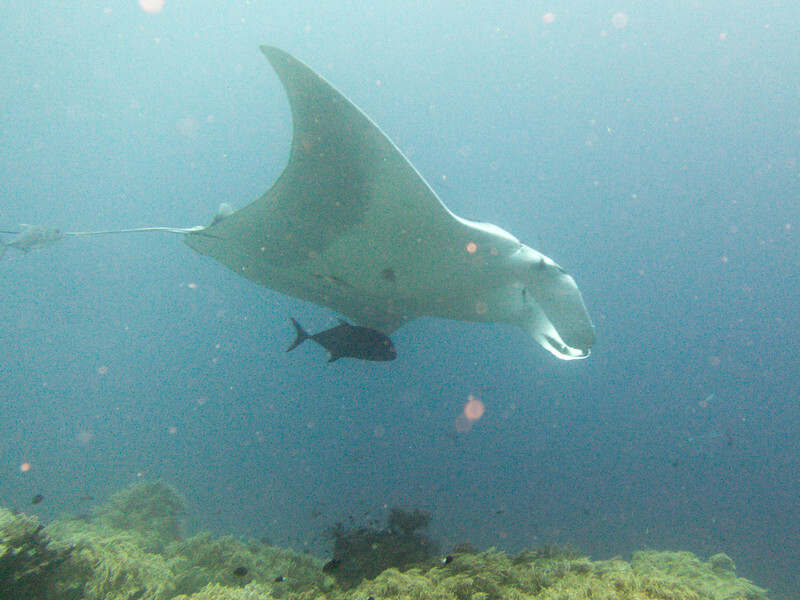 Great camaraderie between guests and crew, and great diving in everyone's favorite destination. Let's go back again in 2021!